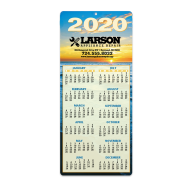 Envelope size calendars are an affordable way to say "happy holidays” while reminding your customers about your services and products. 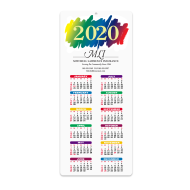 Choose from a wide array of colorful designs - all available with free personalization for your business information – and reward them with the gift of a business calendar. 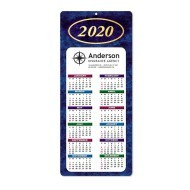 When choosing to use 2020 envelope size calendars to market your products and services to your customers and prospects, you will need to get a jump start before the New Year is here. The time is now to start crafting your next promo campaign. 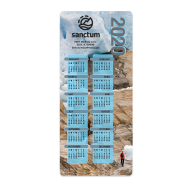 The Mines Press selection of 2020 envelope size calendars will allow you to stay ahead of the game at an affordable price.